“Pool slides, furry slides, embellished slides—there are a ton of options coming through right now, it’s hard to avoid them this season,” said Coco Chan, head of womenswear at Stylebop. Thanks to Rihanna and Puma, slides are cooler than ever! This shoe option was everywhere this summer, and really, why wouldn’t they? Comfortable and stylish, slides were a great option to look casually chic during the summer without much effort. We are in summer, but alas, Winter is here! 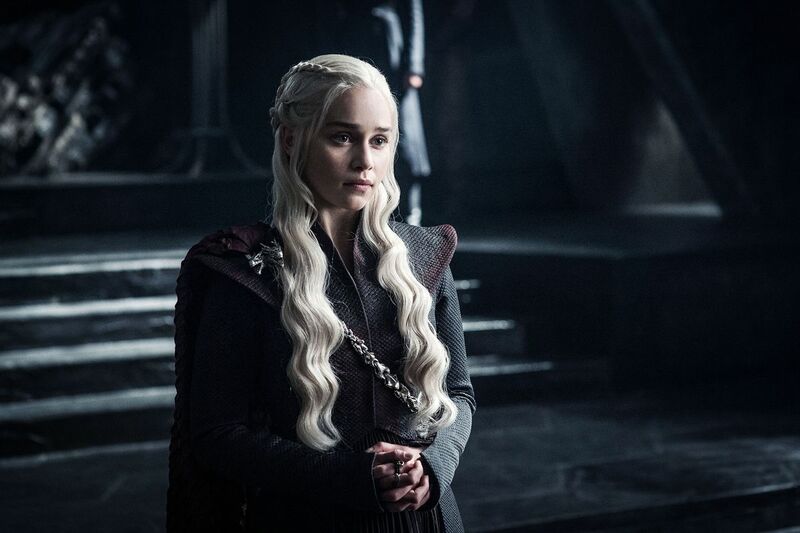 The long anticipated seventh season of Game of Thrones fell right in the middle of summer, and even though fans of this popular show had to wait 3 months more than they usually wait for a new season, it was well worth it: the season premiere of GoT broke every HBO rating record with 16.1 million total viewers. Don’t get what all the fuzz is about? We promise it’s totally worth it! This is a trendy show that you don’t want to miss. 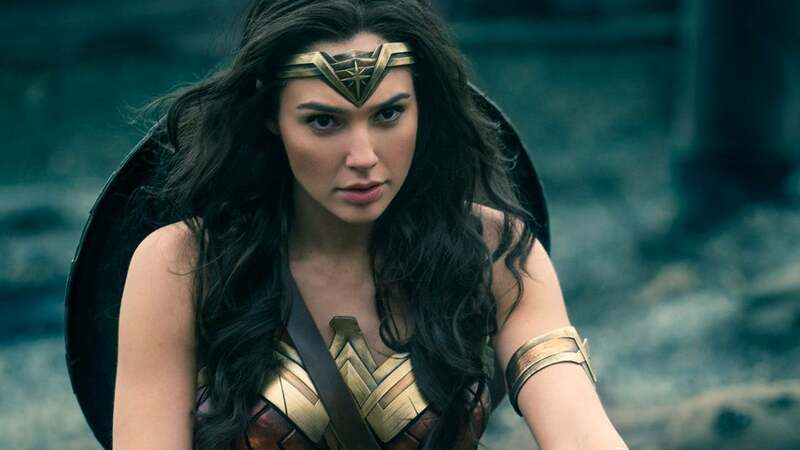 Wonder Woman is the undisputed movie of the summer! This unlikely smash is a critical and commercial success. It’s one of the biggest films of the year, the summer, and so far it has the fifth place in the highest grossing action heroine movies of all time. This amazing superhero with a powerful girl in the lead is inspiring and empowering for girls and boys alike and makes us all want to celebrate the success of awesome girls everywhere. Can’t be missed! Last year food trend was rainbow everything, and even though we can still see unicorns everywhere, Cotton Candy is the new fluffy food that is popping up everywhere. 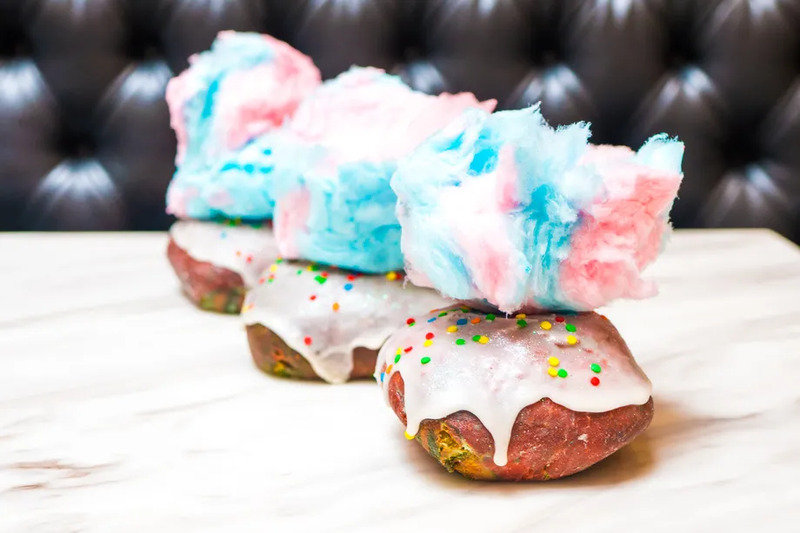 In New York, the latest to join the trend was Sugar Factory, who just opened Artisanal Donuts and Coffee Bar, selling doughnuts with a variety of flavors, including cotton candy on top. Oddfellows was the first to spread the trend with its cotton candy-surrounded ice cream, and many other ice cream shops have done the same, such as Wu Kong’s orbit-like versions. You can also see cotton candy in cakes everywhere, such as Naoki’s, which tops its sesame cakes with it, and even in pizza, as crazy as it seems. Head down to South Street Seaport’s Industry Kitchen and you’ll find the most colorful pizza of your life: Pop Candy Land is made of rainbow crust, cream cheese frosting, pop rocks and of course, cotton candy. FYI? Industry Kitchen also makes 24K*, a pizza that costs $2,000 (it’s made of Stilton, foie gras, platinum Ossetra caviar, truffle, 24K gold leaves) and that you have to order with 48 hours in advance. If you try that one, you can definitely invite us and we won’t say no! This is the trend that no one could predict. 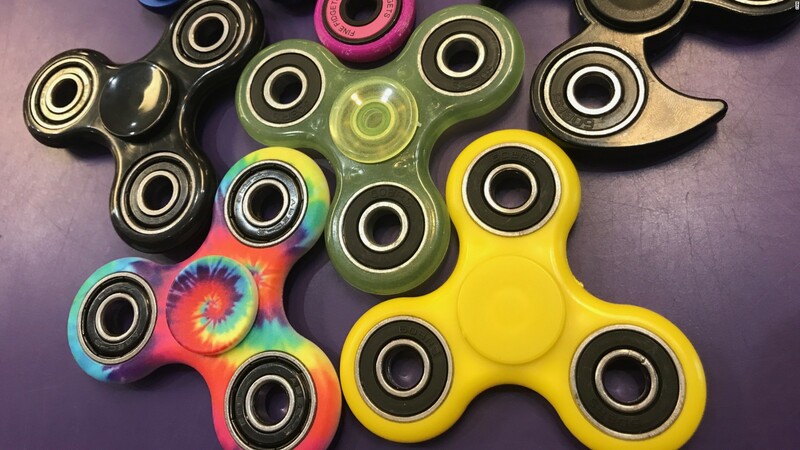 For months now and seemingly out of nowhere, fidget spinners have been a national and worldwide craze between children and young people alike, most of them sharing their spinning skills in social media which probably influenced its online viral success. The toy was originally designed for kids with autism or attention disorders to help them concentrate. But since late spring and well into the summer, they have become one of the entertainments of choice for millions of people. Will the fad stop anytime soon? We hope you enjoyed our Summer 2017 Trend Recap! What do you think about these trends? Do you have a favorite one? Let us know by tagging us on our Instagram @glamandgowns, and Faviana’s Instagram @Faviana_NY and Twitter @FavianaNY. Also, add us on Snapchat @faviana_ny to learn all about the Faviana lifestyle.